Social trading is the result of the integration of the core principles of a social network into the world of investing. Just like they are social networks that specialize in photography or writing the focus for social trading is “trading and investing”. The resulting is an open space where all types of traders can find a place for them, learning from each other and symbiotically joining forces to maximize their returns, making more of their money in the process. connect investors and new traders to experienced professional. The resulting form this connection is that newly traders benefit as they can learn from more experienced professionals and they can also profit while learning, and the incentive for proven traders is that they can expand their profits as they let others copy their strategy in real time. 0.0.1 How Does Social Trading Work? 0.1 What Are The Top 10 Best Social Trading Sites of 2019? 0.12.1 Is it Easy to Make Money from Social Trading? 0.12.2 What are some of the benefits of Social Trading? What Are The Top 10 Best Social Trading Sites of 2019? eToro starts this list due to its size but also because it is considered as the first pioneer of this sector. The company started operations with the idea of connecting less sophisticated investors with professional traders (this is the first reminiscence of social trading). 10 million active users later, eToro has become a synonym for retail trading in the financial markets. A common misconception of eToro is that many see the company as a broker with social trading capabilities, but in reality is completely the opposite since it was not until later in its life that the company started offering brokerage services on its own. Sign up to Trade at eToro Now! Many new traders prefer eToro over other firms for its user-friendly platform and its vast library of free content, covering almost every type of asset class. One notable aspect of eToro is the free access to buy and invest in funds, which in other brokers can have a cost per transaction of almost $50. Note: eToro is one of the only social trading brokers that offer investors the ability to allocate capital by tracking and following funds that are specifically designed by their own investing committee and by any other portfolio manager with proven experience. Trading Platforms: Proprietary web and mobile apps fully dedicated to social trading. 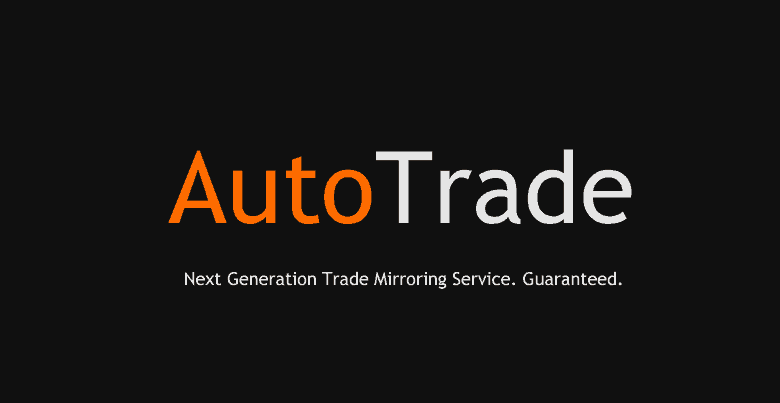 Different from eToro that offer social trading services and also brokerage, ZuluTrade focuses only on the social side. The company offers “copy trading” on a vast range of brokers, permitting traders to connect through its API and its software. ZuluTrade makes its money from charging brokers for its services. Since it does not add any other cost for the trader it is seen as a value-adding and decisive feature when opening a trading account with any broker. Note: Signal providers are paid 20% of the profit generated for their followers, many professional traders are followed by up to five thousand copytraders. Certain traders in the platform have more than $10 million in assets under management at any time. this is an incentive for good performance. If you are in Europe and you are looking for a healthy alternative to eToro, Naga Trader might be one of your best available options. The idea behind the company was a smartphones only app dedicated to social trading. After it’s big success the company decided to venture even deeper into the market by acquiring an existing and working broker. 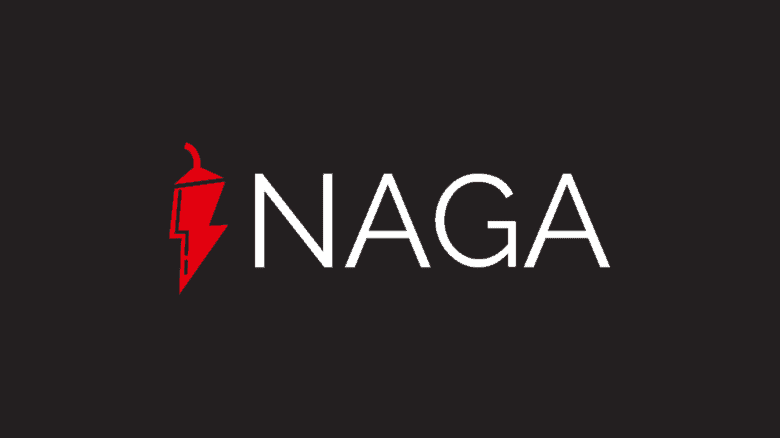 It is important for traders to understand that this is not a startup company but a well-rounded enterprise, as Naga Trader is backed by one of the biggest investment funds in China (Fosun Fund) and it is partially owned by one of the oldest banks in Germany (Hauck & Aufhauser bank). Naga Trader offers an ecosystem of different services ranging from copy trading to Robo-Advisors and even wealth management. Note: Something that more brokers should pay attention to is to separate live investors with demo traders. Naga Trade hit it perfectly with this point, offering two visions of their own platform, this way you won’t find yourself copy trading demo traders with nothing to lose. Tradeo is an overall well-rounded option for the social trading sector. The company has a vast offering of asset classes and it counts with its own fanbase of professional traders. There are extensive opportunities for investors to engage socially in the platform and also to copy trade as well. A key characteristic of the company is its dual platform offering. 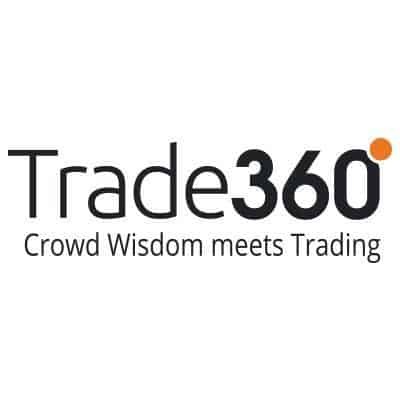 Their proprietary software is great for new traders, but for anyone looking for a more sophisticated platform, Meta Trader 4 and 5 are available for trading. Besides Copy trading, tradeo offers a portfolio investment mode under which traders can follow portfolios or develop their own. Compatibility with MT4 provides excellent access to the most advanced tools in the marketplace. Darwinex is a fairly new broker, the company started its operations in May of 2014 and has been regulated by the FCA since. The company offers social trading capabilities very different from the rest of the names mentioned on this list. The model offered by Darwinex connect investors with professional traders that will use the companies proprietary model for risk management in its operations. 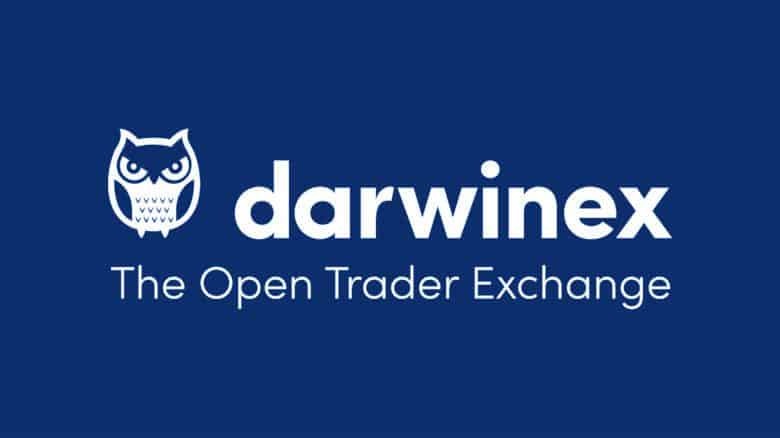 As a very common practice, traders receive a commission based on the performance generated but in the case of Darwinex, it is also taken into consideration the risk levels taken. If a trader fails to comply with the risk policies of the company, it will receive 3 warnings before being blocked in the platform. This ensures that risk management and performance are the top priorities of any trader offering his services. Note: The company usually reinvest its own money as part of a trusted campaign to promote its top traders. It is fairly common to see traders with a couple of million dollars in asset under management at any time. Ayondo offers a Swiss touch to social trading, allowing investors to diversify their portfolios with up to five different traders at the time. The company offers several different models to follow in order to achieve the desired risk levels for every type of portfolio. This allows both conservatives and aggressive investors to balance their expected levels of returns and their risk appetite accordingly. Even though their service is great, they still have a lot of things to do in order to take their platform to their next level. Since there are still several modules that are simply too complicated for new investors. If you are a US Citizen or you currently live in the US, Collective2 is a great option for you. The company offers its very own interpretation of SocialTrading where instead of following a trader and copying their trades, you can choose to follow the strategy of that trader. It sounds more complicated than it really is. Professional traders offer backtested strategies that can generate income via active trading, and this is what is followed. Instead of charging a fee based on the performance of the strategy, Collective 2 charges a fixed semestral fee per strategy and an additional charge for any other strategy on a monthly basis. Due to its nature, this specific business model is perfect for more sophisticated investors looking to allocate a bigger capital into social trading. Note: Different types of strategies will require a specific minimum capital necessary to profitably work. If you have been around the world of trading for a while, you might come across with myfxbook. A web page that specializes in learning content as well as log books and audited performance reviews of any trading account. As of January of 2019, the company is offering its services to more than 300 brokers worldwide, making it one of the most accessible applications in the market. Note: Slippage can turn into a very nasty situation since you might find yourself using two different brokers and probably different internet providers in different countries. This means that information will take more time to reach the exchanges and the price might have already moved from where the signal was sent. Trade360 is a different offering than the rest of this article. The company developed its own version of social trading which they call “CrowTrading”. This model is managed by an algorithm that takes detect trading patterns from the professional traders available in the platform. The basic principle of their service is that instead of following or copying the trades of one specific investor, you could use the algorithm to copy the overall trend in the market. In synthesis 360 offers a macro view of the financial markets. Tradency offers a copy trading model where instead of following traders you follow algorithms and their performance. It might sound simple but the type of strategies offered with an automatic trading model is definitely top notch in their class. This is a valuable company to be considered by anyone looking to reengineer their portfolio since diversification is available between bots. Some of the most complex strategies offered by Tradency uses AI on their decision making, to a point where there is little to nonmanual and human input on the trading. 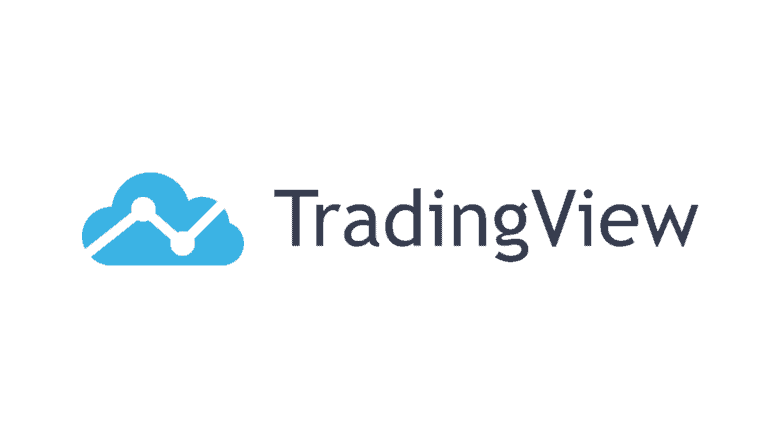 Tradingview does not offer signals or copy trading, but they have one of the best platforms for technical analysis available for retail investors. Considering that there is a free version and that the highest paying account is under $40 a month, TradingView provides an unmatchable bang for your buck. One of the key elements that make the platform so great, is how intuitively it is and also the tons of content that are posted on a daily basis. Many experienced stock traders charge their knowledge through the platform. It is not difficult to find yourself reading an article of a HedgeFund manager explaining certain ideas and views of the market. Tradingview might not have its own broker but their execution platform is available for many known brokerage houses. If you are interested in learning more about financial markets and investing, Trading View could represent a great asset for your arsenal. Is it Easy to Make Money from Social Trading? A secret to many more experienced traders is that they can also make money from Social Trading as brokers and platforms offer them a fee based on their performance, up to 20% of the profits generated for all the traders following their strategies. Since the traders will only get paid if they provide an excess of returns, this works a self-balance for them to also control their risk management. What are some of the benefits of Social Trading? 1. Makes trading accessible for Beginners: Social trading opens a completely new world where new investors can profit from the markets while still learning. There are many resources available for beginners to learn from professional traders. 2. Copy Trading: The idea behind copy trading is to enable new traders or simply any investor to follow and automatically copy all the trades executed by a selected professional trader. Typically the selection is based on an existing track record of profitability and experience. 3. Information Flow: Social trading opens space for investors of all calibers to share information in the same place. It is very common to see more experienced traders provide thoughts on their investments and the reasoning behind them, making this an invaluable resource for beginners interested to boost their learning curve. 4. Transparency: It is not uncommon to hear stories about new investors trusting paying signal services that ultimately end up in disaster. Many sites add extra steps to how previous performance is reported and validated, to a level where more strict services only allow performance records that were obtained under their own platform, ensuring that every report offer to the public has been reviewed and authenticated. 5. Monetization: Investors with a track record and proven experience in the markets can gain access to monetization programs, effectively fomenting traders to grow and stay within the platform. There are many different models but one of the most profitable ones allow experienced traders t0 charge a management fee and also a performance % to all investors copying their traders (just like an asset manager would). Social trading offers both active and passive benefits for all types of traders. As the world gets even more connected every day, it is important to remain up to it. For many social trading represents a heavy disruption by fintech to the overall financial markets as it essentially makes obsolete for retail investors many paying services that they used to receive from other professionals like asset management and investment advisory at its best. With many of this networks surpassing millions on active users and hundreds of millions of dollars in assets under management, it is easy to see that this business model is here to stay and that it will continue growing more every day. If you are a new trader I recommend you to join a social trading network, as it will boost your learning curve and will also allow you to profit while learning. If you are an experienced investor, this could an opportunity for you to raise capital to maximize the returns of your trading and essentially work as an asset manager.